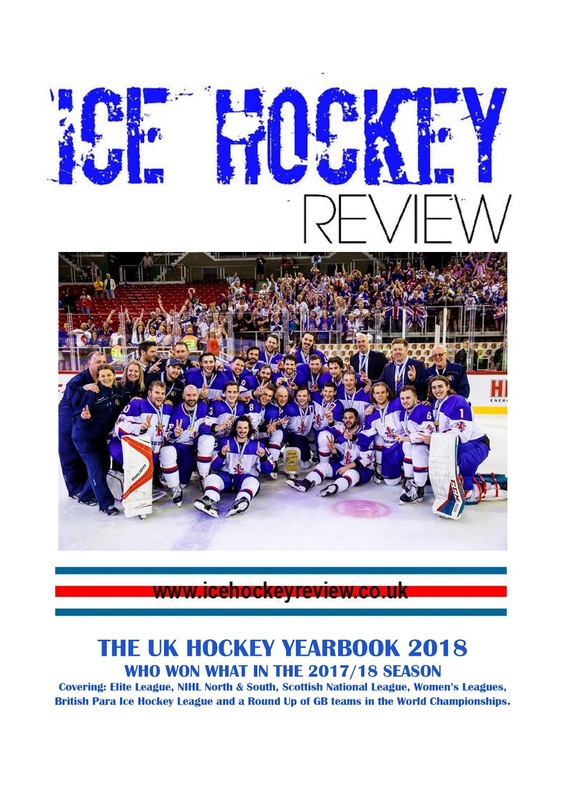 The brand new 2018 UK Hockey Yearbook is now available to purchase by mail order. 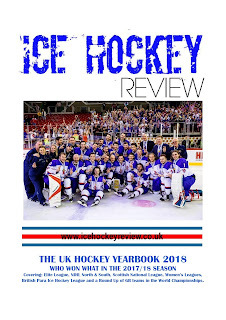 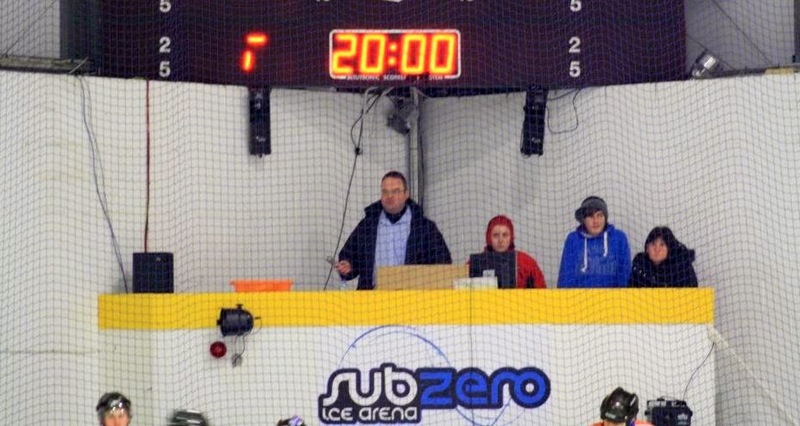 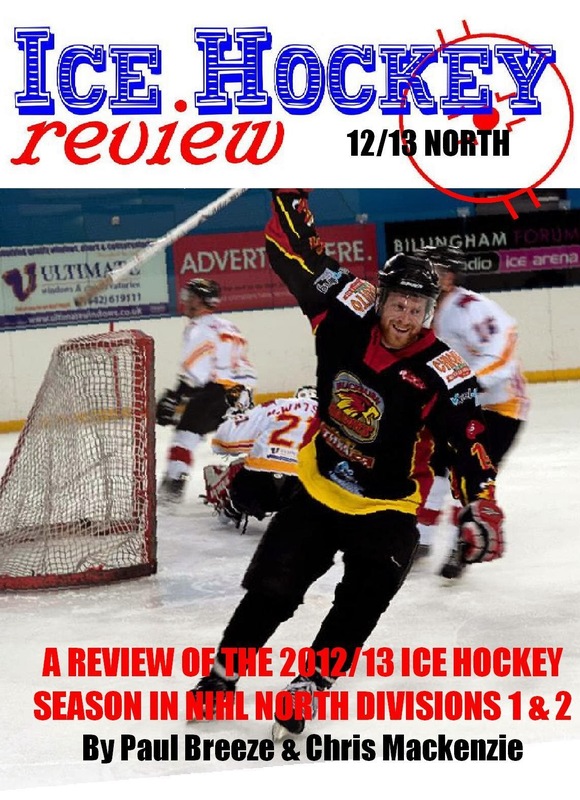 Please note that this is a slimmed down version, compared to previous editions, as we have had to dispense with the team by team sections due to an increase in print costs and a drop in advertising revenue. 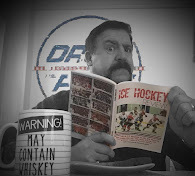 It still remains great value and is, of course, the only book in the world that covers all the leagues in UK ice hockey in so much detail. 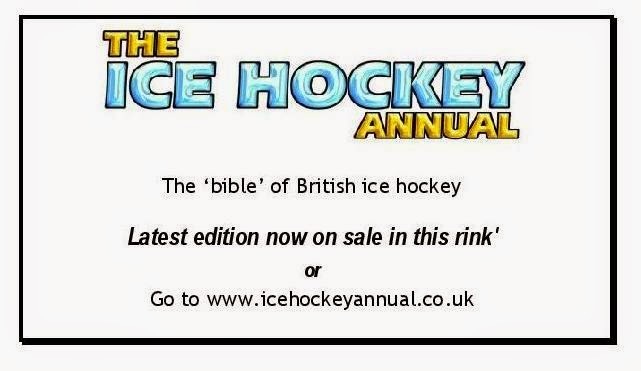 You can order your copy now by clicking on the relevant Paypal link below or, if you prefer the more personal touch, you can order a copy from Chris Randall on the Isle of Wight – EMAIL CHRIS . 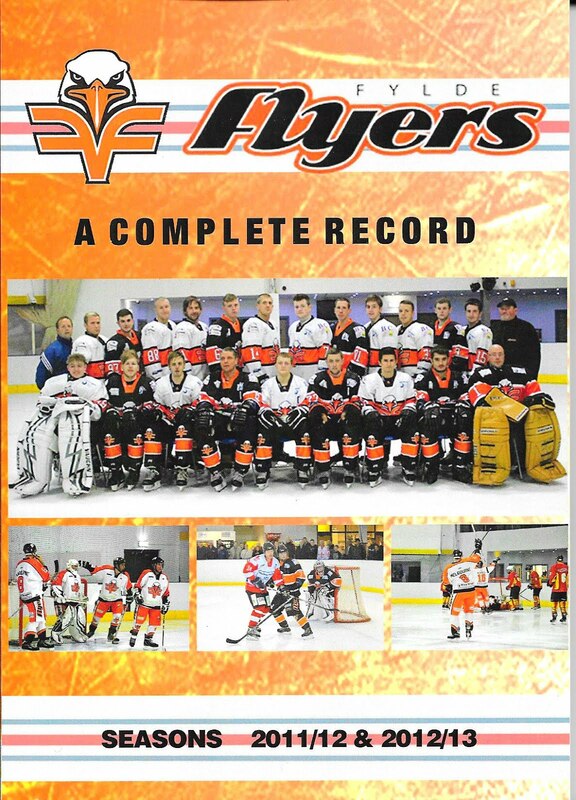 The book is also available via Amazon but it costs more from them due to their pricing structure and postage costs.